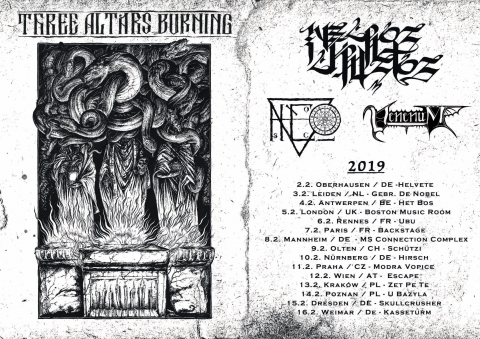 The German black/death metallers Necros Christos, black metallers Ascension, and death metallers Venenum will set off on a joint European tour in February, 2019. 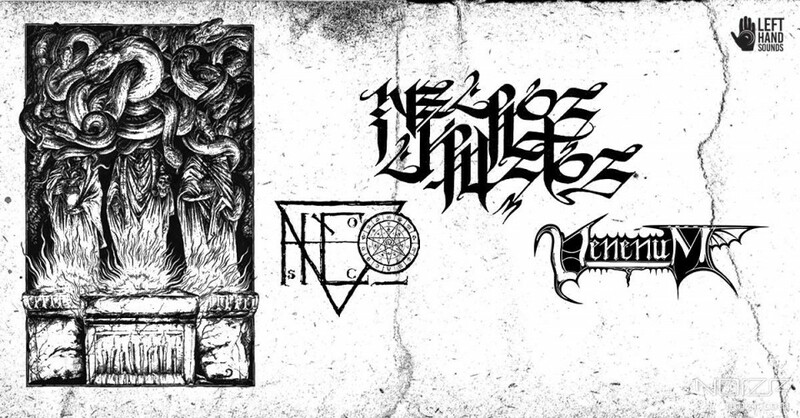 All tour dates can be found below. Follow the link to read "Inside the Producers' Studio. Studio set-up", featuring Ascension's producer Michael Zech.